Srinagar: Faced with a crisis-like situation due to ongoing unrest in the Valley that has claimed 25 lives and left scores injured, authorities in Jammu and Kashmir cancelled the leave of doctors and paramedics in hospitals and postponed the summer vacation of the Medical College faculty scheduled to commence later this week. “In view of the prevailing situation in the Valley, all leave sanctioned to the faculty or staff of SKIMS Medical College Hospital, Bemina, stand cancelled till further orders with immediate effect,” said an official spokesman quoting an order issued by the Principal, SKIMS Medical College, Bemina. 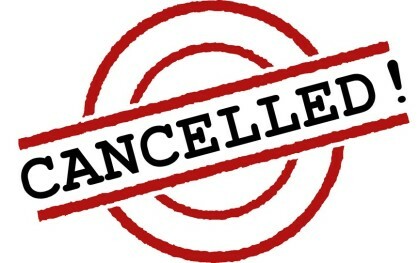 The spokesman, quoting another order issued by the Principal, Government Medical College, Srinagar said “summer vacations for the faculty of Government Medical College, Srinagar, starting from July 16, are put on hold till further orders”. “All the faculty members are directed to report to duty immediately,” he added.